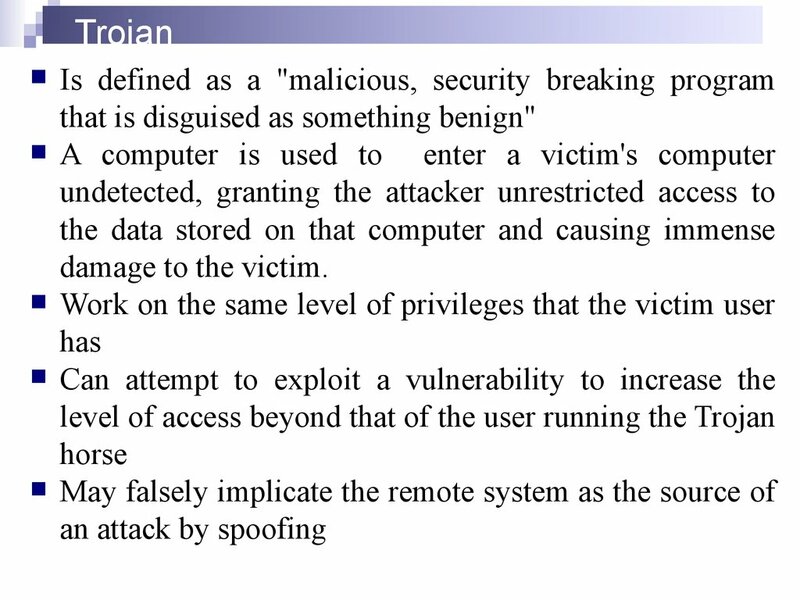 that is disguised as something benign"
allow them to meet their purpose as a remote administration tool. 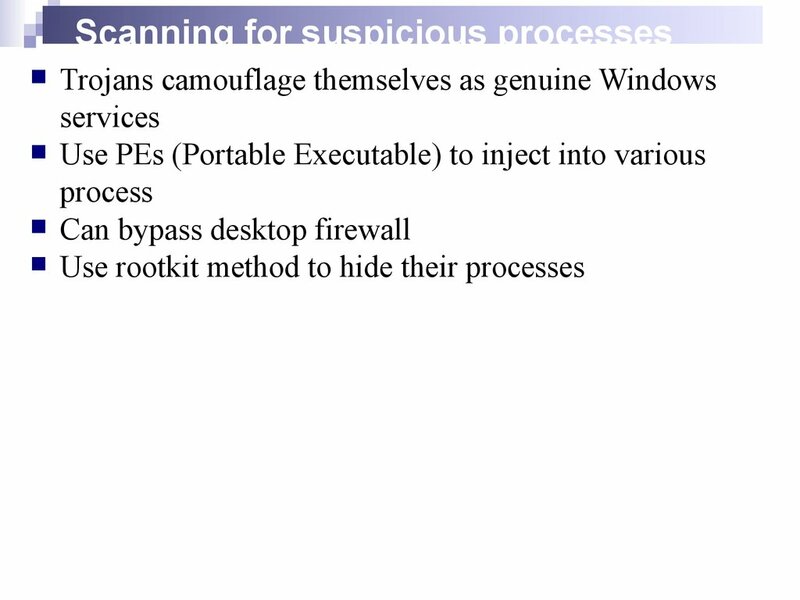 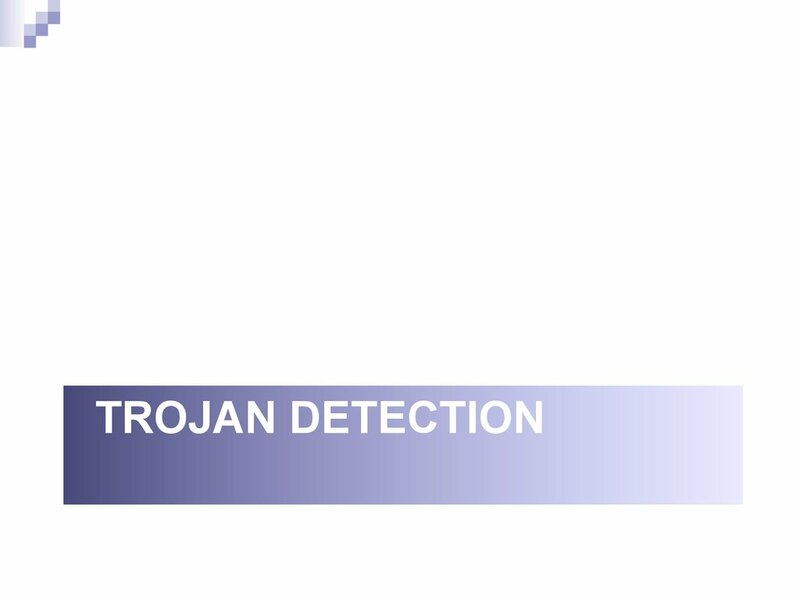 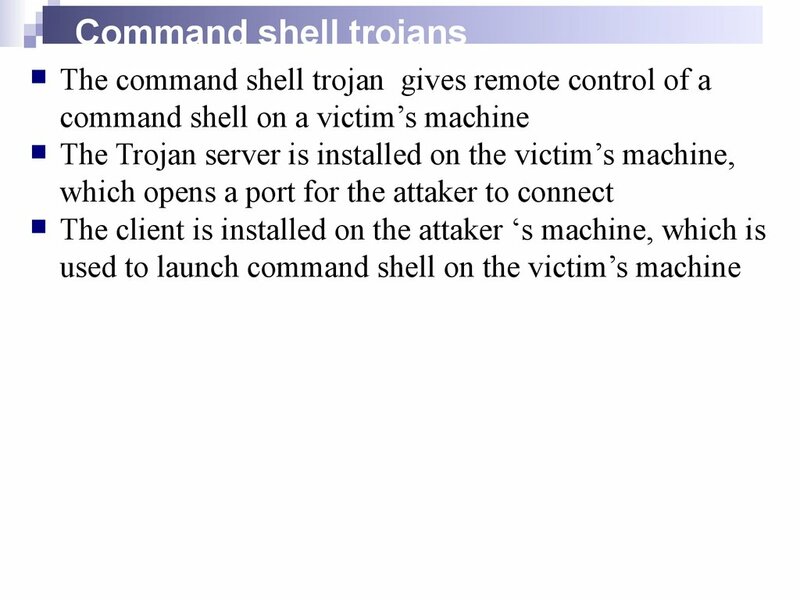 Using antiTrojan tools such as TrojanHunter and Emsisoft AntiMalware to detect and eliminateTrojans. 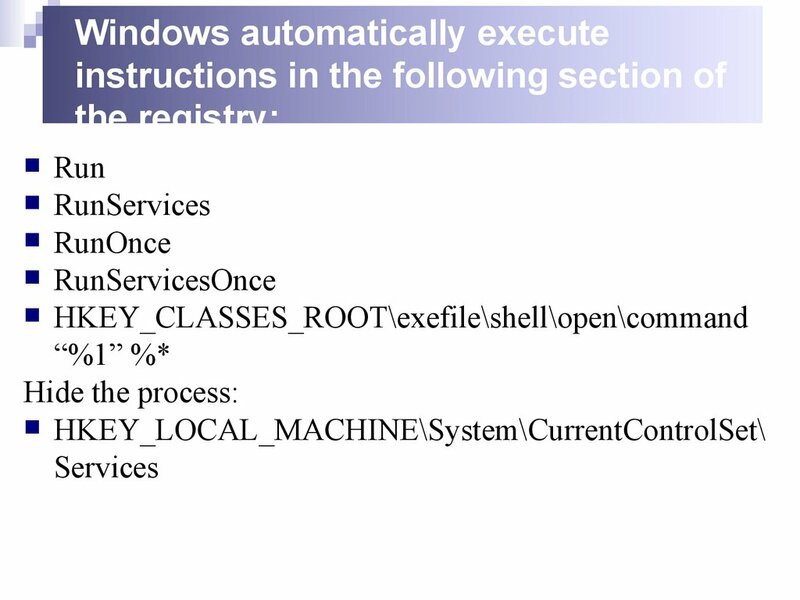 codes(programs, boot sector or document). 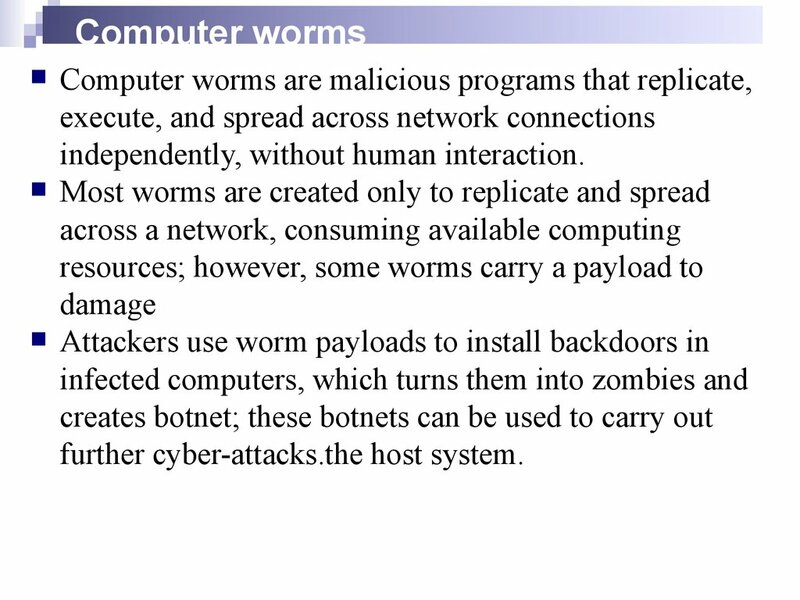 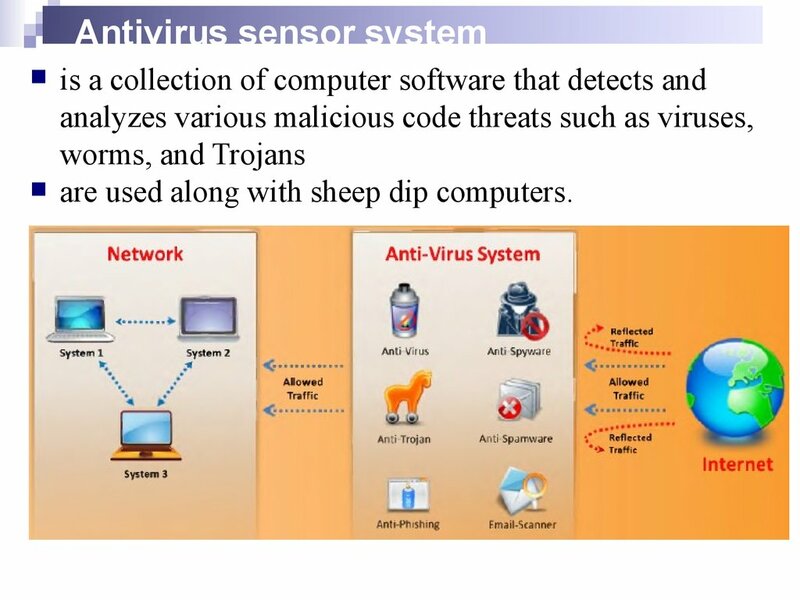 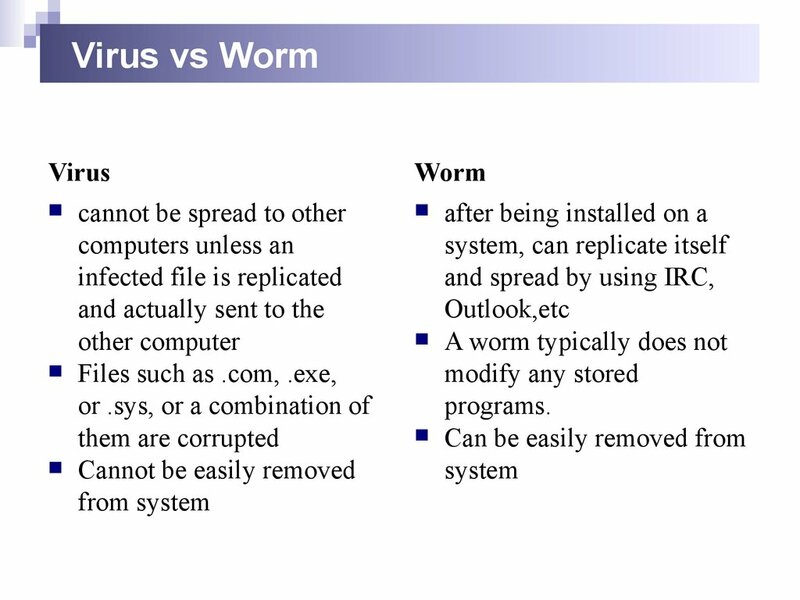 virus automatically infects the system. 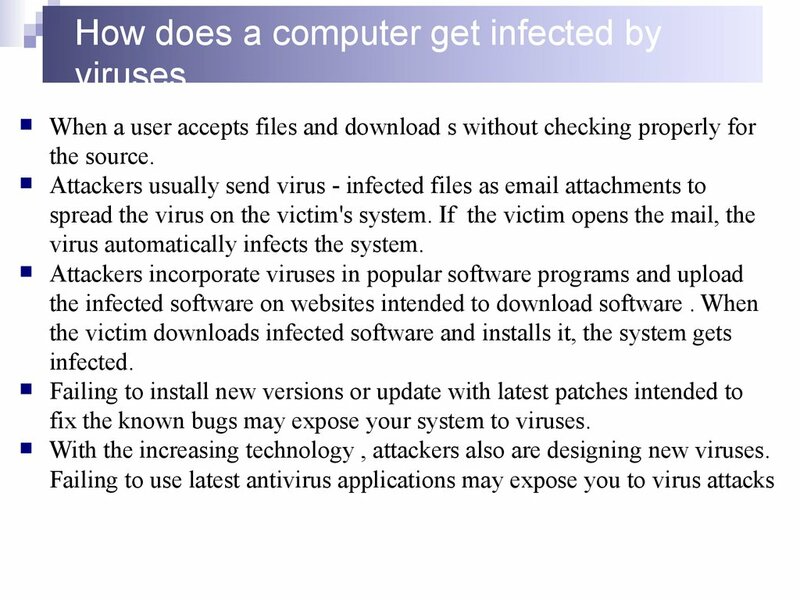 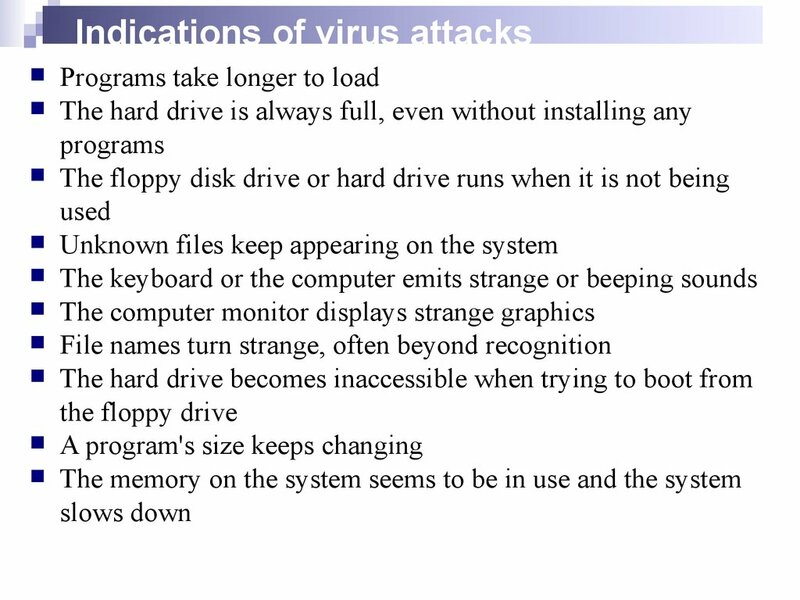 fix the known bugs may expose your system to viruses. 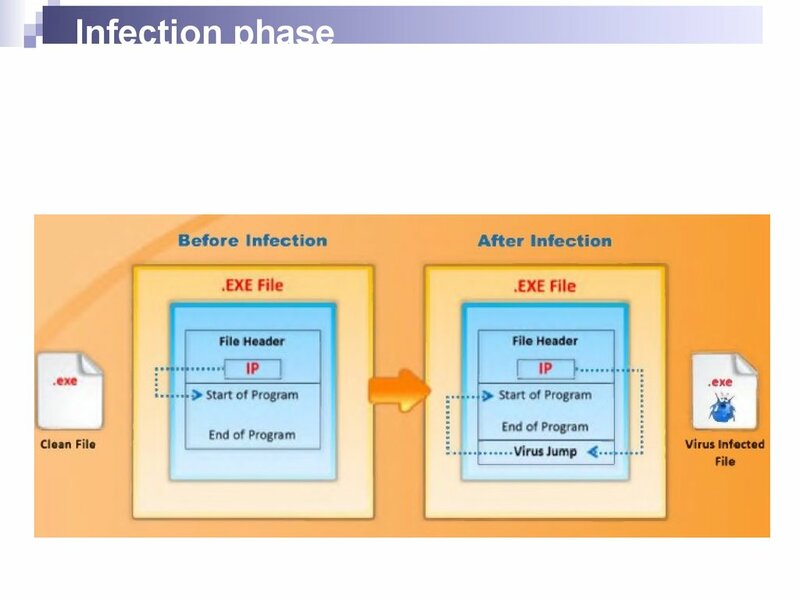 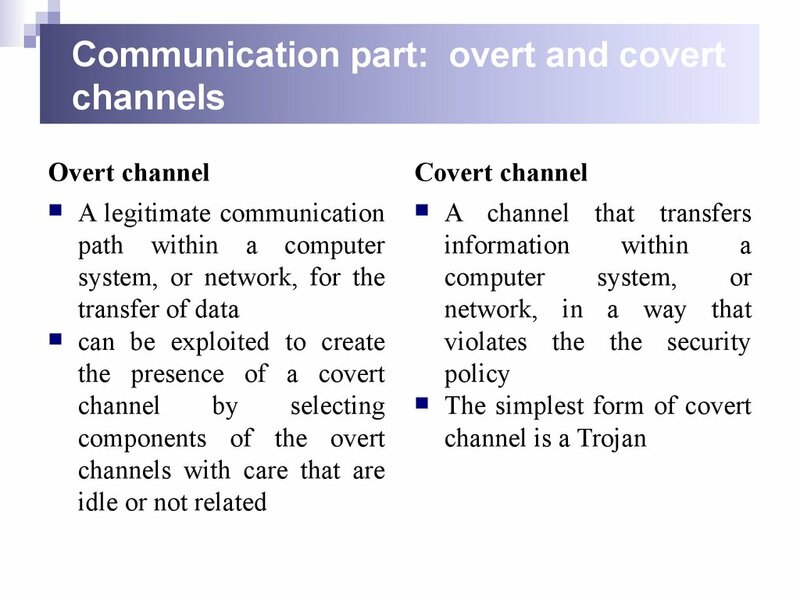 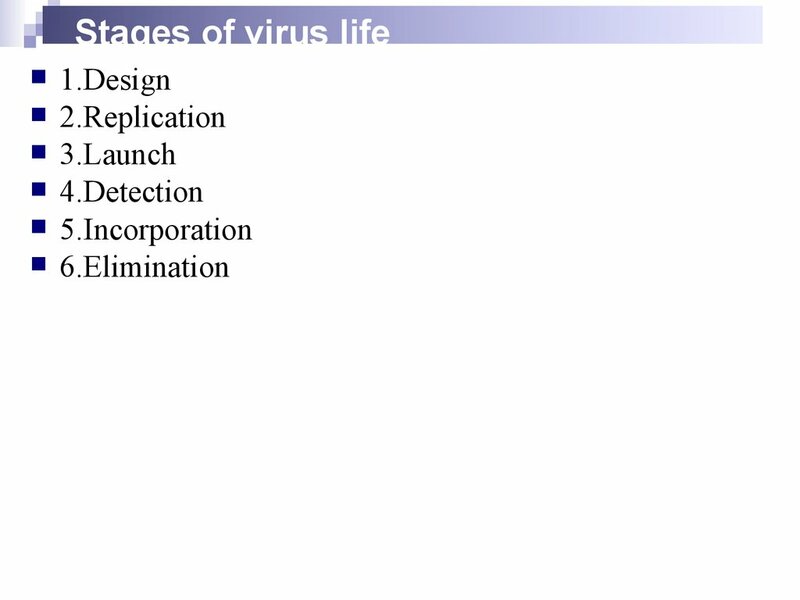 With the increasing technology , attackers also are designing new viruses. 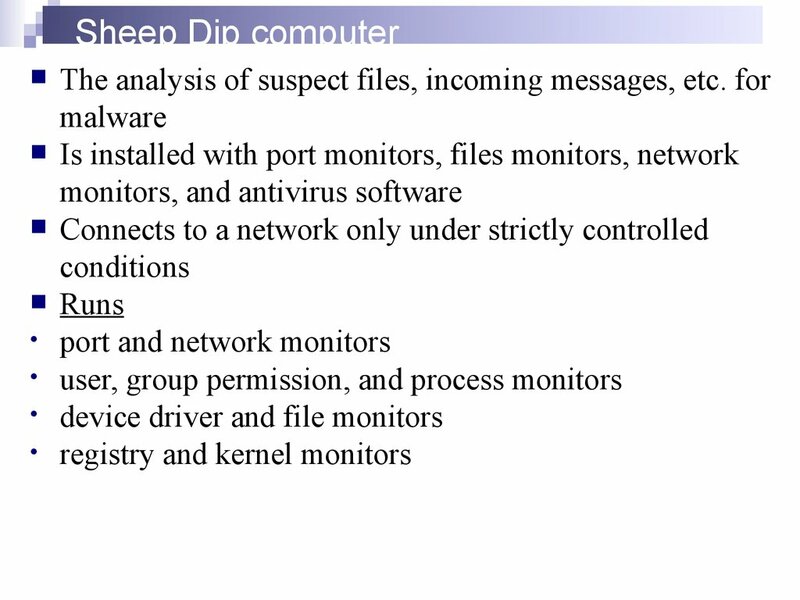 are used along with sheep dip computers.